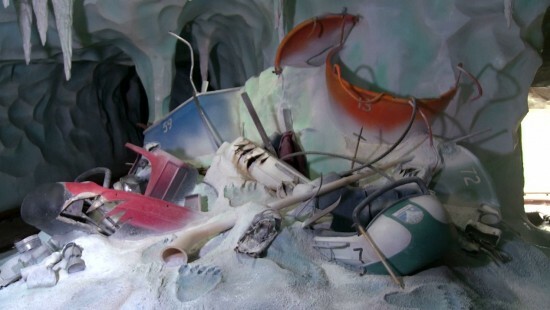 For the 60th anniversary, Disneyland will reopen the Matterhorn Bobsleds with impressive new effects and animatronics. 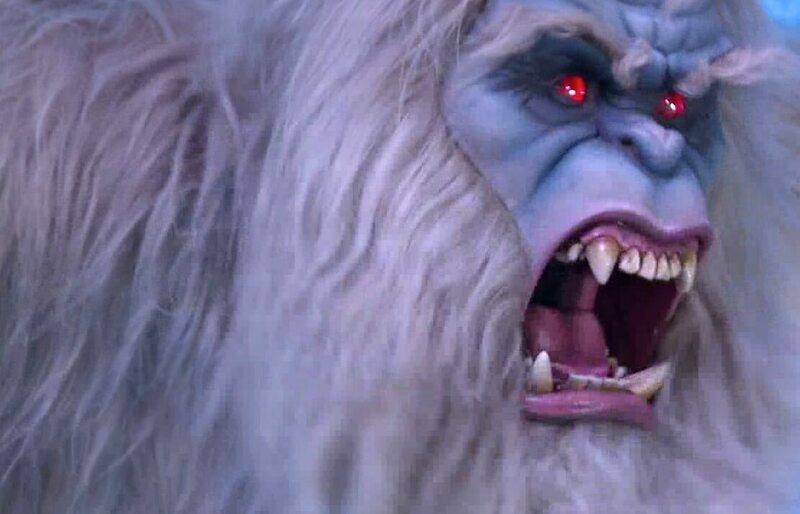 But today they’ve revealed a first look at what the famous Abominable Snowman’s upgrades look like. The Yeti that lives within the Matterhorn is more lifelike than ever, hiding behind icy walls before fully unveiling himself with smoother than ever motion, seen in the video below. Disneyland will kick off its 60th anniversary celebration tomorrow with a 2-day press event that will also debut the Paint the Night parade and Disneyland Forever fireworks. The Matterhorn Bobsleds officially reopens on May 22nd. Impressive AA, but the new roar is pathetic. Great look. The new show scene of mangled ride cars remind me of Expedition Everest. Hopefully they were able to carve in some more details like that. The roar sounds weak here, but with a few speaker upgrades I can imagine it terrifying a few guests. By the way, how awkward is that pause between roars on this video? I get that it’s between scenes… and you’ll never see that on an actual ride… but it makes me laugh. Is that a mangled skyway car? And of course, it’s number 59 for when the Matterhorn opened! Wow, this might be might new favorite detail in my favorite ride of all time!